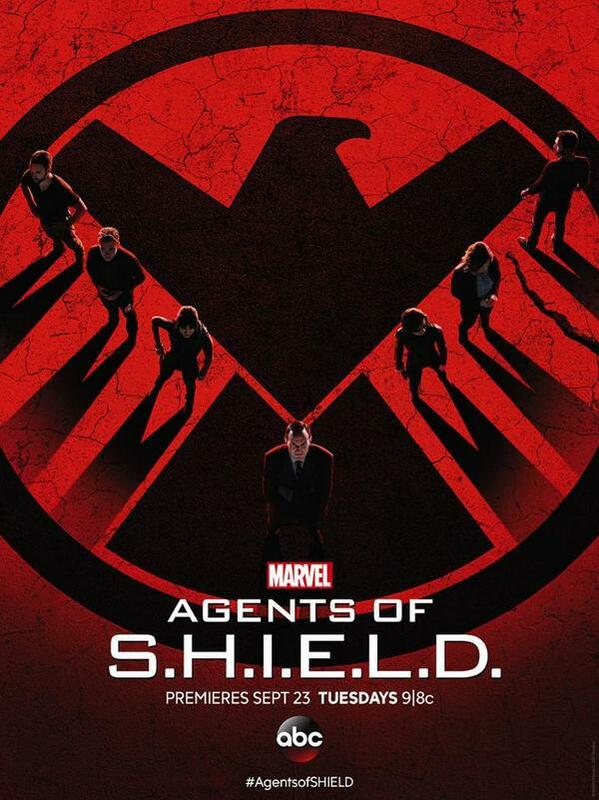 ABC is promoting Agents of SHIELD with a series of images asking what each of the characters will become. I find the use of the word "What" as opposed to "Who" very interesting. Do you think there is a reason behind the wording? Below is the newest one of Skye. To me the question of what will you become has the most meaning in reference to Skye. We know that Rainna's question to the Clairvoyant was "What will I become" this was revealed during the Agents of SHIELD finale. Rainna also says she is similar to Skye on the inside. Many including in myself think this could mean that both Rainna and Skye are Inhumans.